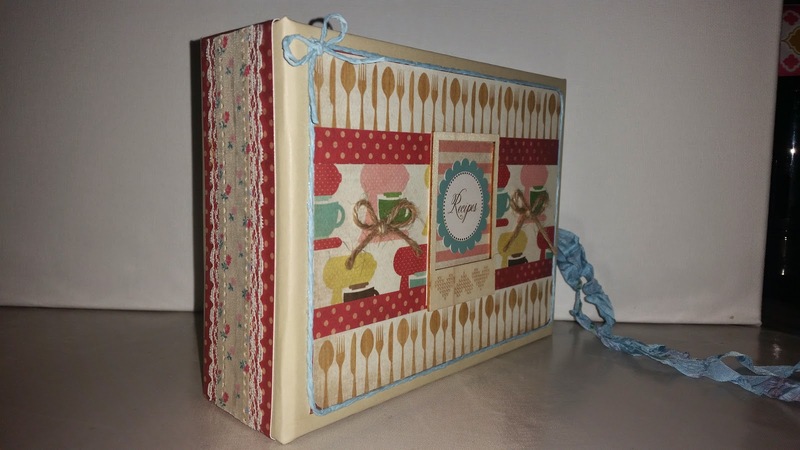 While I was at my first craft show, someone asked if I had any recipe books in the midst of my handmade albums. 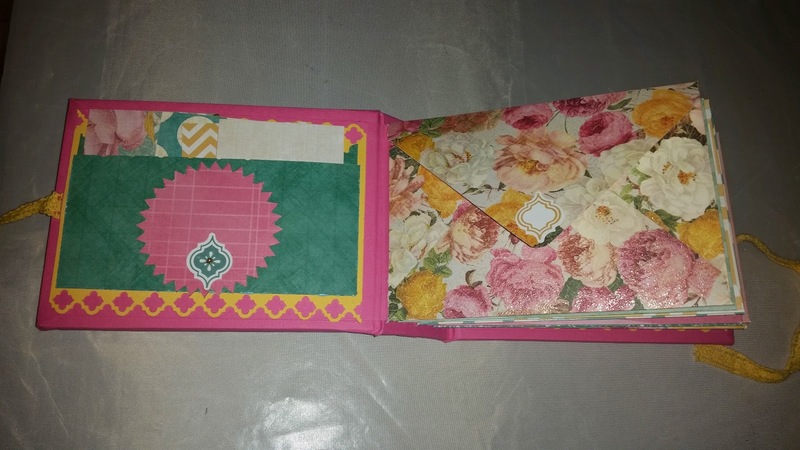 Sadly, at the time, I did not. 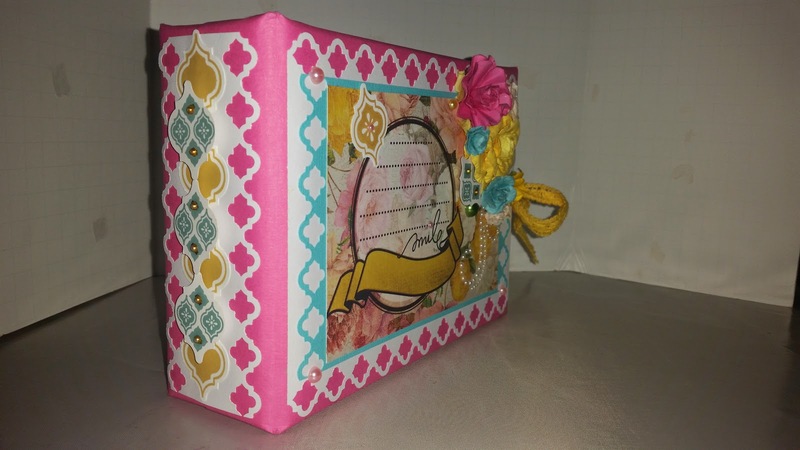 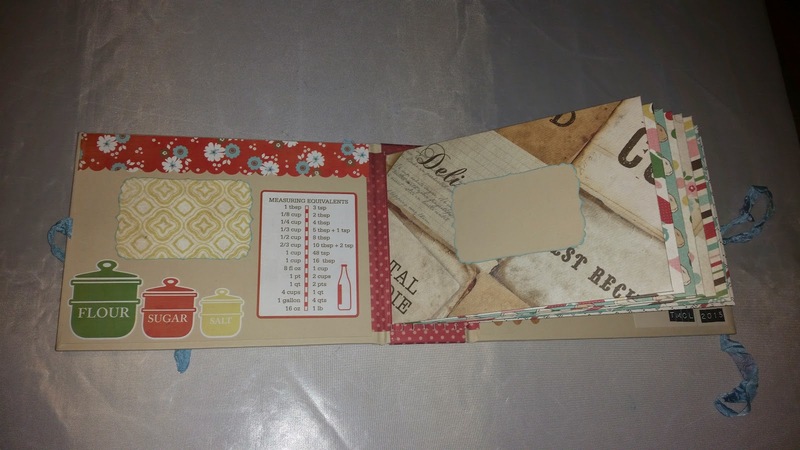 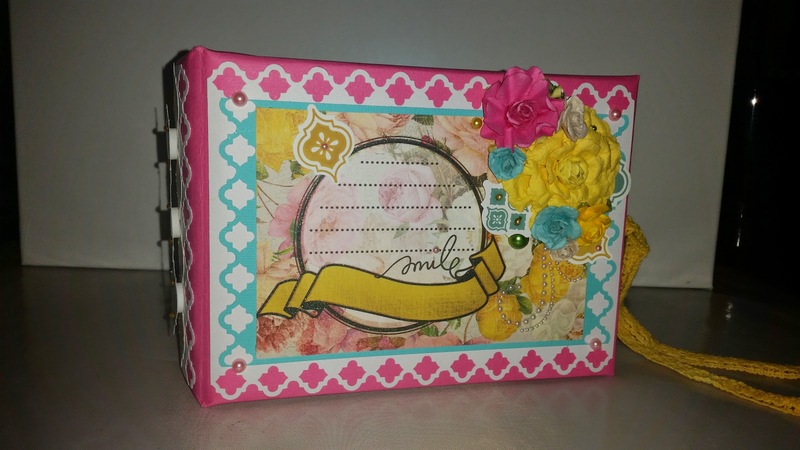 I did however have a really cute album I decided to make on a whim using my We R Memory Keepers Envelope Punch Board. 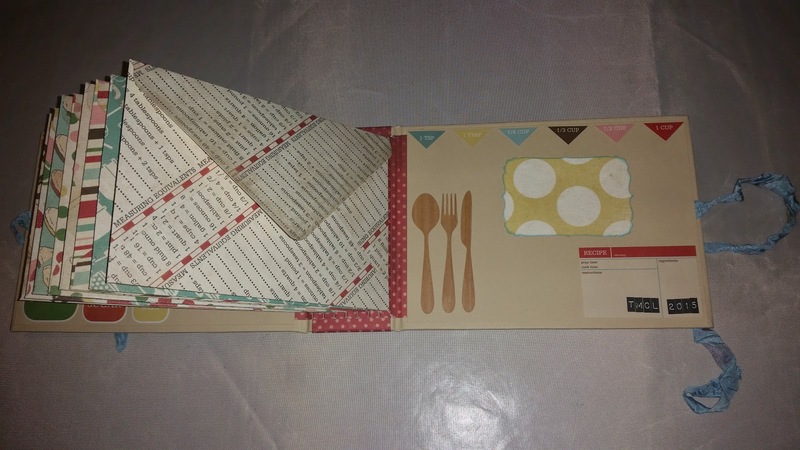 Making the pages out of envelopes themselves using the patterned paper from Heidi Swapp's Sugar Chic album kept the album simple, yet still interactive. 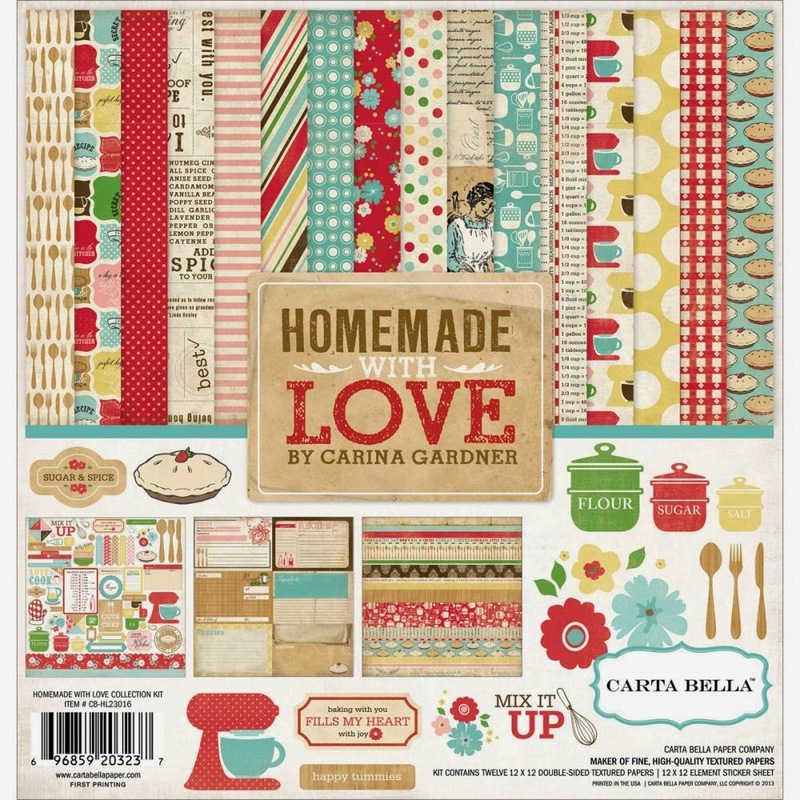 I went by the store the other day browsing paper collections and stumbled across Carta Bella's Homemade with Love by Carina Gardner collection kit. 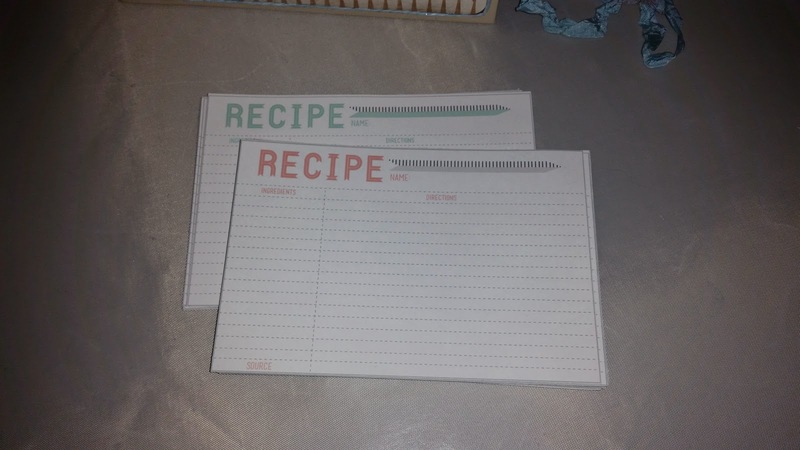 It's adorable and absolutely perfect for a recipe themed mini album. 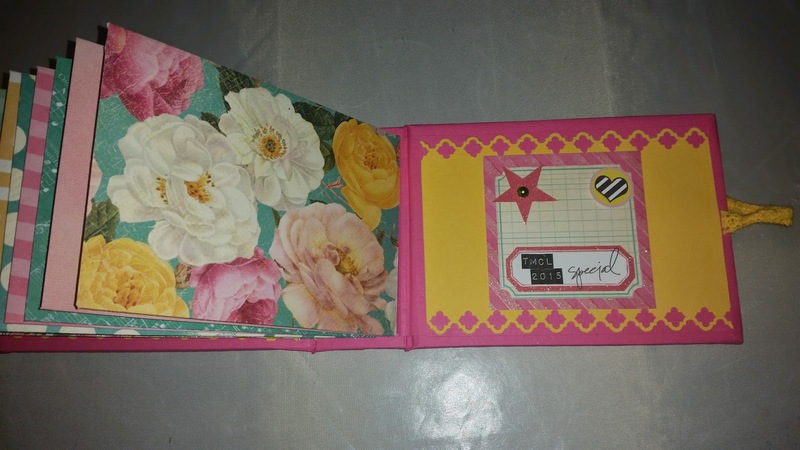 It only took me a day to construct the album, make the pages, and put it all together. 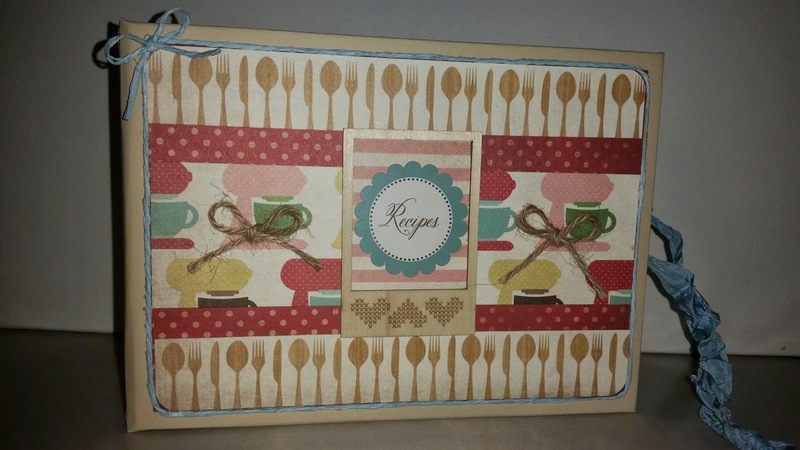 I am waiting on some protective sleeve covers for the recipe cards I printed out to arrive, then the album will be completely finished!